Wighill Park Guns | Products | The “A” Clamp Charging System. 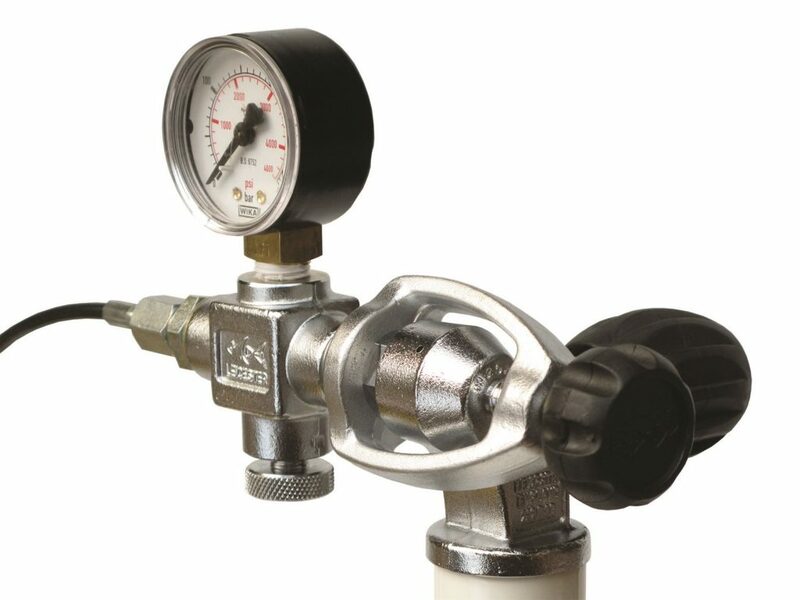 The A Clamp system with a gauge, Bleed & 1/8″ BSPF hose. Our A-Clamp charging systems are great for customers with an existing 232 Bar diving cylinder. The 1/8″ BSPF micro bore hose connects to most airgun fittings.